Budding citizen scientists or those who just love science and are interested in looking after the environment have an opportunity to get involved with University of Adelaide research. They are being invited to a Citizen Science Day at the University of Adelaide on Saturday 24 March. – MEGA Murray Darling Microbat – finding out the distributions of different bat species, by using borrowed specialised bat detectors to record the ultrasonic echolocation calls of bats in their area. “Involvement of the general public in scientific research adds a new dimension to how we do research and engage with the public. 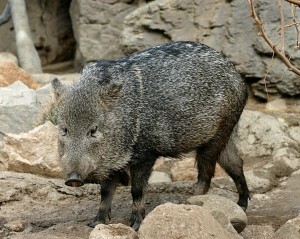 The citizen science approach allows us to tackle much broader research questions,” says University of Adelaide’s Professor Frank Grutzner, who is organising the day with University of Adelaide PhD student Tahlia Perry. “We are delighted at the opportunity to feature citizen science projects and research at the University of Adelaide’s Environment Institute for WWF Earth Hour,” Professor Grutzner says. Tahlia Perry, who is running the Echidna CSI project with Professor Grutzner, says: “The general public has always been involved in science but with readily available technologies like apps on your phone, and the ability to connect and share information easily through social media and the internet, we can now collect and analyse datasets at a level that was never before thought possible. 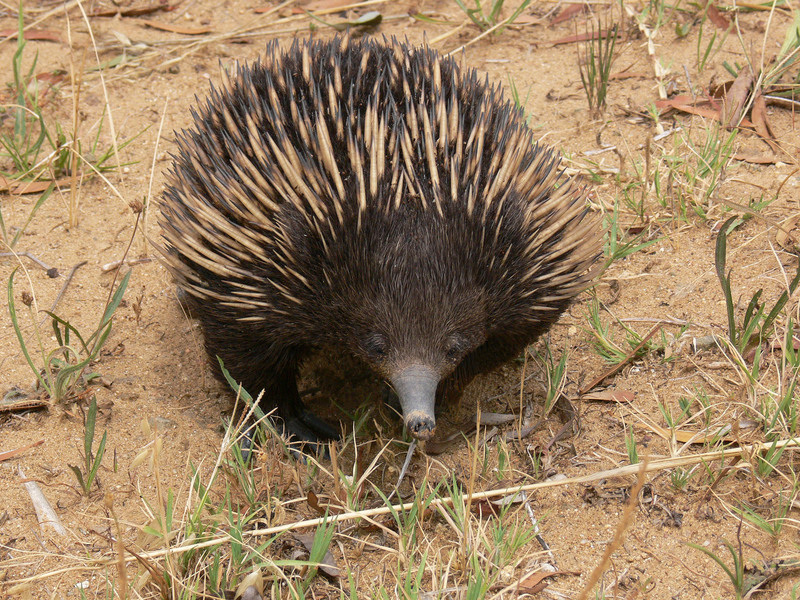 “Echidnas, for example, are notoriously hard to find and study in the wild, however they pop up in people’s backyards frequently and you see them when least expected. That’s why it’s ideal to have as many participants as possible looking out for them and to take pictures wherever they see them – to let us know where they are and what they are doing,” Ms Perry says. 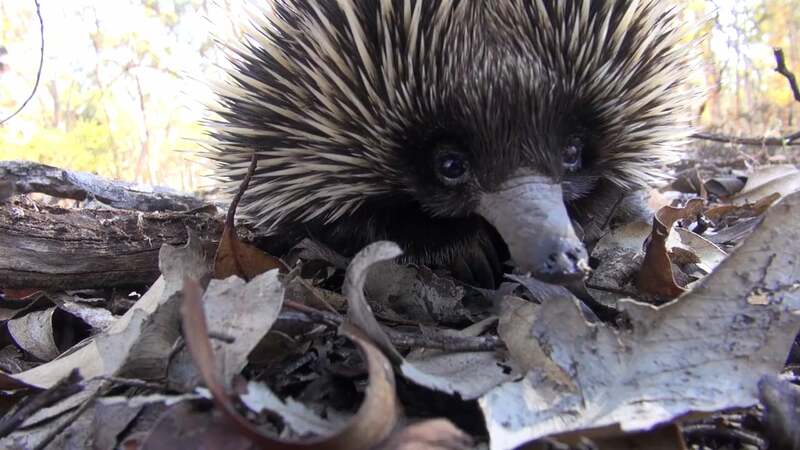 The Citizen Science Day starts with a free BBQ and will also hear from award-winning science communicator Professor Chris Daniels (UniSA), and renowned echidna researcher Dr Peggy Rismiller, OAM (Pelican Lagoon Research Centre and University of Adelaide). There also will be an opportunity to hear about other research from the University’s Environment Institute. 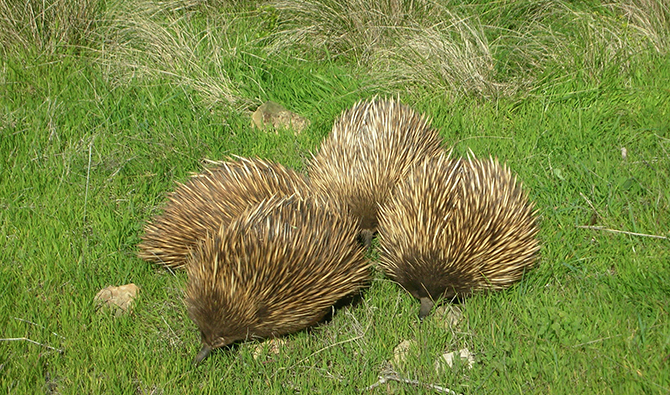 This entry was posted in Events, Seminars, Symposium and tagged Earth Hour, Echidna CSI, Tahlia Perry. Bookmark the permalink.